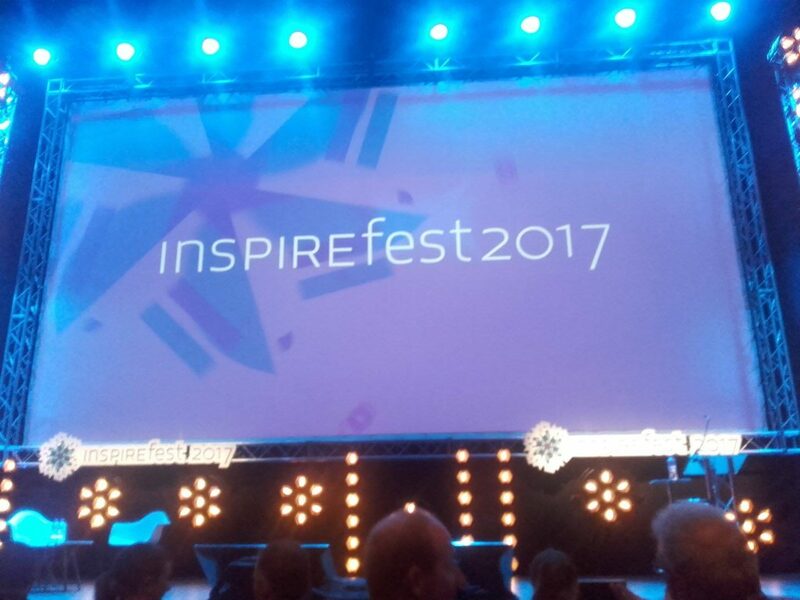 P1s and P2s during Inspirefest festival in Dublin, Ireland. 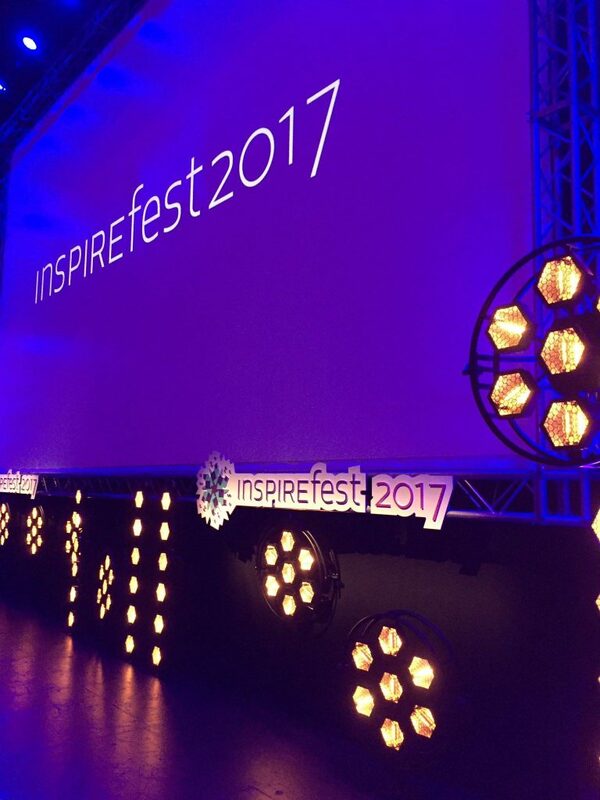 Our P1 Retro Lamps and P2 Hexalines looked wonderful during Inspirefest. 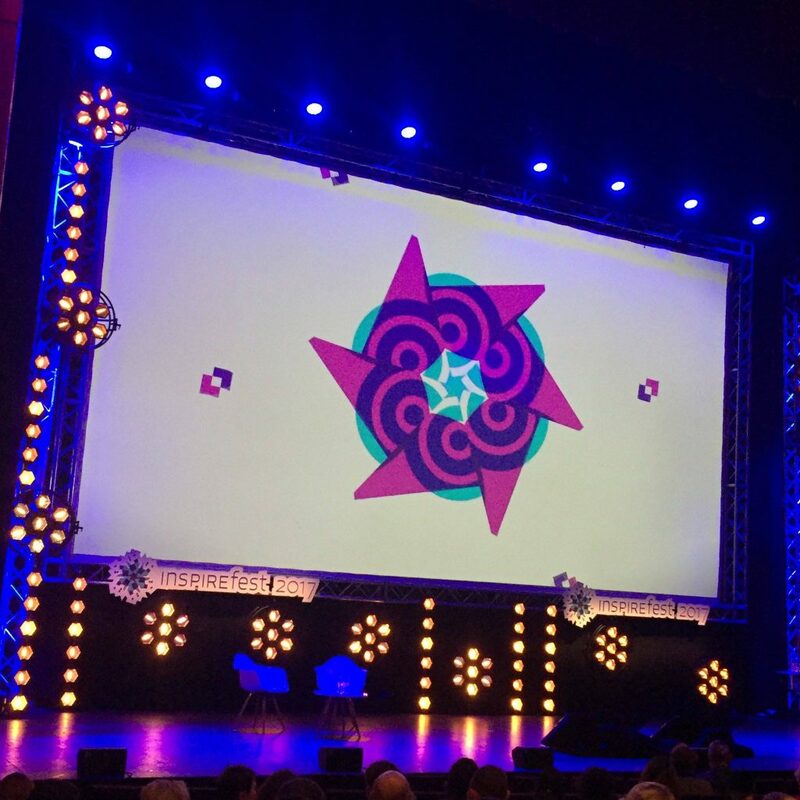 Inspirefest is a unique international festival of technology, science, design and the arts, covering key trends from Infosec to Blockchain, AI to Robotics, Games to Professional Development. 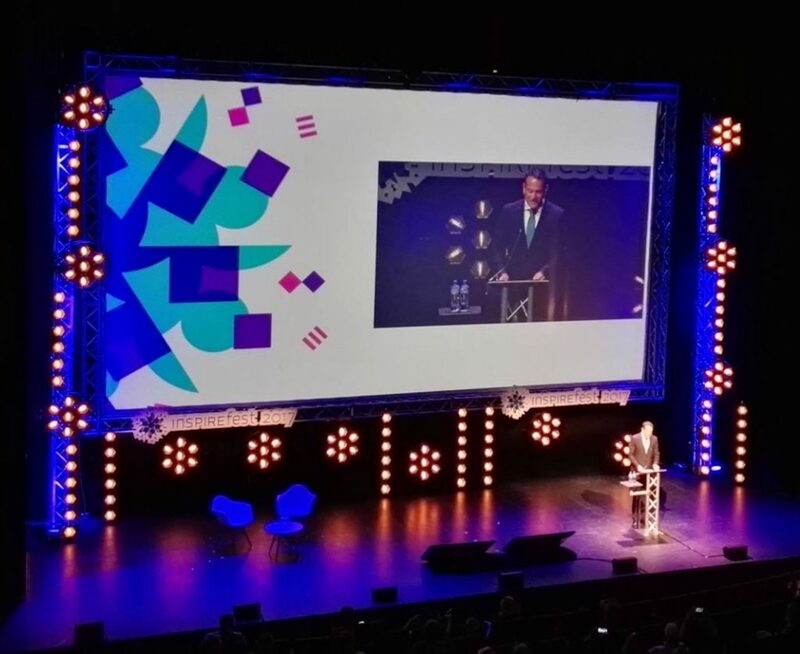 The main conference runs July 6th & 7th in the Bord Gáis Energy Theatre in Dublin’s Silicon Docks. Our fixtures made scene look alive and superbly fit into scenery and made it look exquisite.